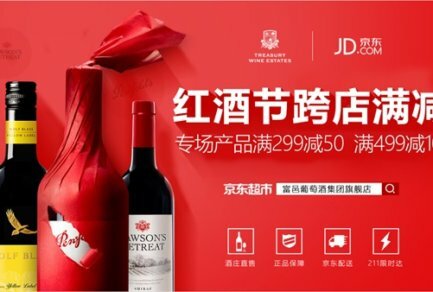 JD.com has opened two new innovative stores at Beijing Capital International Airport (BCIA) and Hohhot East Railway Station in Inner Mongolia, further expanding China’s largest retailer’s Boundaryless Retail strategy, which is enabling consumers to buy what they want, whenever and wherever they want. The stores leverage JD’s latest retail technology in order to make it easier and more enjoyable for travelers to make purchases on the go. JD has expanded its retail offering to convenience stores, supermarkets, partnerships with hotels, and now airports and railway stations. Located in the departure lounge of Terminal 3 at BCIA for the next three months, the pop-up store will offer popular travel items including daily necessities, clothing, mobile accessories, beauty products, and bags and suitcases. The store utilizes JD’s smart store technology to understand how customers interact with products as well as which products to offer them. 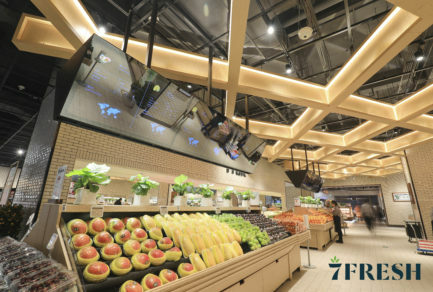 The integrated JD Zu Chongzhi platform can analyze customer behavior and traffic flow, such as generating heat maps, in order to assist with product selection and inventory management, ensuring smooth store operations. “Beijing Capital International Airport is delighted to be hosting one of JD’s pop-up stores,” said a spokesperson from BCIA. China Railway Express and JD have cooperated at Hohhot East Railway Station to open a 100-square-meter unmanned convenience store. It also exploits JD’s technological capabilities, with features such as facial recognition payment, and smart vending machines, which automatically process payments once customers select their products and close the door of the machines. Later, the store will use a Mini Program in WeChat so that customers can choose to buy on the spot and take their purchases with them or shop online and have them delivered to a convenient location, in line with JD’s Boundaryless Retail vision – empowering consumers to be able to buy whatever they want, whenever and wherever they want it. JD Logistics and China Railway Express have cooperated in logistics transportation since 2014 and have worked together to help facilitate the JD Luxury Express “white glove” delivery service as well as fresh food delivery via high-speed rail. 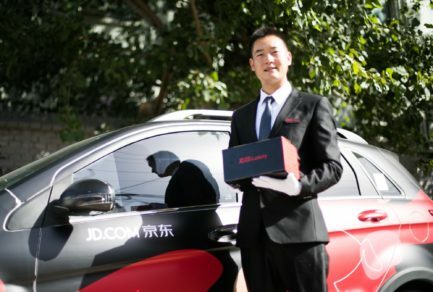 Bing Zhang, general manager of JD Social E-commerce and Retail Innovation, said he was thrilled the company’s cutting-edge store technologies are being rolled out in the travel market. “The new stores in Beijing and Inner Mongolia will provide them with a truly seamless experience that is unrivaled anywhere,” he added.